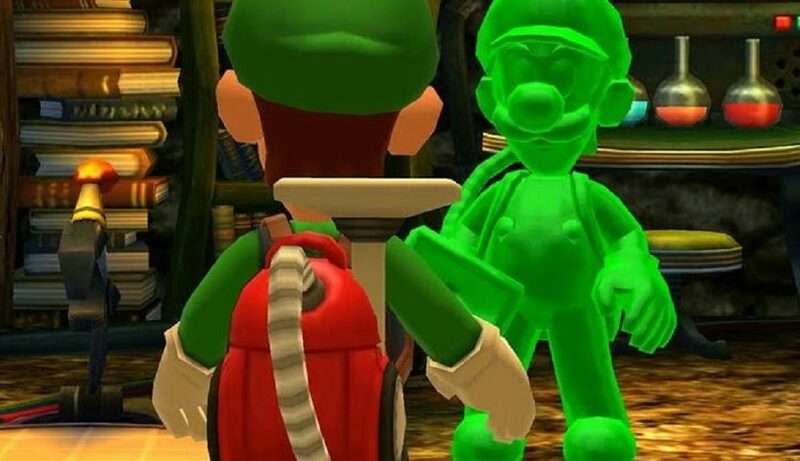 In Luigi’s Mansion 3DS, two players can play together, one controlling Luigi and the second player playing as slime green Luigi. Today we’ve learned more about slime green Luigi. According to Super Mario Wiki, the official name for slime green Luigi is Gooigi. It also turns out there is a backstory to Gooigi – Gooigi was created by a future Professor E. Gadd, sent back in time from the events of Luigi’s Mansion: Dark Moon to Luigi’s Mansion. Gooigi is in fact, Luigi’s very own canon character.